Carrot kheer recipe / Carrot payasam recipe – No need to wait for special occasions or festive season to make payasam. We can make any time to relish this easy and vitamin A rich drink. Carrot payasam is very light to have after a meal. I used coconut milk as I always love that taste and it is homemade coconut milk. If using store-bought one, go for good quality. Peel carrot outer skin, wash and cut into pieces. Cook the chopped carrots in enough water for 10 minutes or until becomes soften. Once it gets cooked, cool completely and grind in a mixer to a fine paste. Meanwhile, soak powdered jaggery in ½ cup water for 10 minutes and drain in the filter to remove impurities. Shred coconut and grind to extract milk. Take thick and thin milk separately. In a sauce pan, add thin coconut milk, grounded carrot, drained jaggery syrup and keep in low flame. 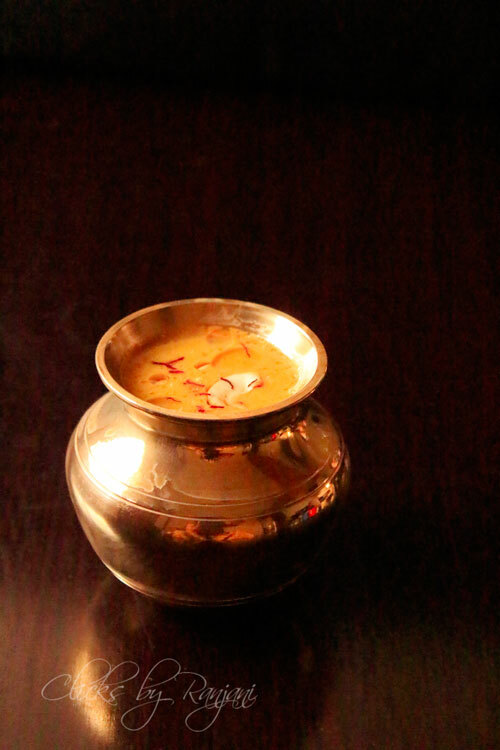 No need to boil the kheer, it must be in low flame and stir in between using a ladle. Once the steam comes on sides, turn off the flame. Add thick coconut milk to it and mix well. Roast the cashews in 1 tbsp ghee and add to it. Add salt and cardamom powder and mix well. Serve the kheer in glasses as hot or cold. 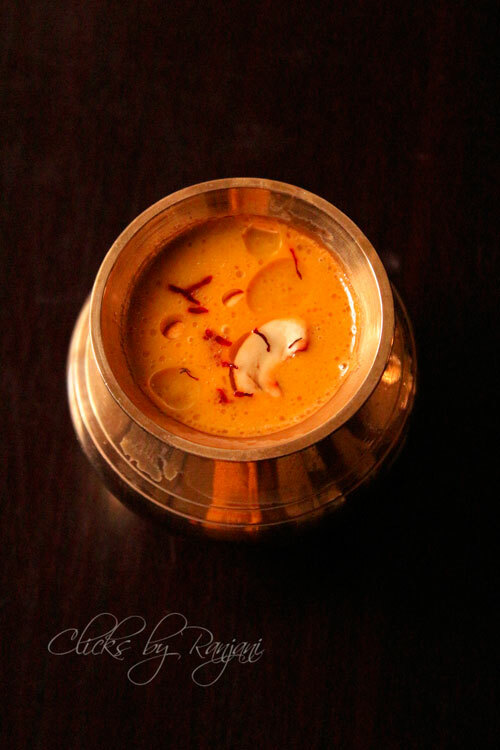 You can make this carrot payasam recipe using dairy milk instead of coconut milk. Also, you can use sugar in place of jaggery. 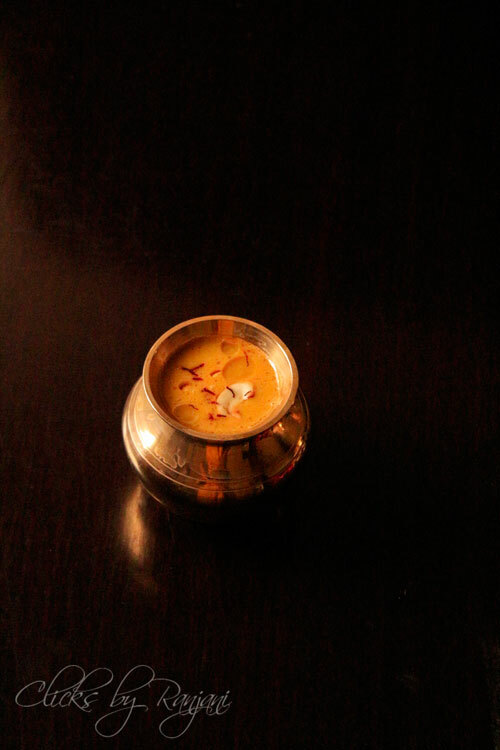 Do not boil the kheer as it will curdle the payasam. Simply heat it in low flame and turn off once the steam comes on sides. Wow beautiful blog. So rich in contents and amazing photographs.